Our forefathers knew the meaning of hard work. They didn’t have a choice. Tilling fields, milking cows, carrying bale, chasing chickens, and walking to the neighborhood general store to buy and carry supplies were a part of life. The book Fast Food Nation refers to how a slaughterhouse worker, Kenny Dobbins, herniated disks in his back, chemically burned his lungs, destroyed his hands, broke his leg, shattered his ankle, and riddled his body with blisters during his career. By the way, for posterity, he also got hit by a train in the packing area. It makes me wonder what hard work we claim we are doing behind a computer screen. In the Industrial Era, hard work was synonymous with production and a form of physical exertion. Your employability, financial success, and ability to feed your family was proportional to the amount you produced. We’re no longer in the Industrial Era. Technology has introduced machines, automation, and computing intelligence to replace many of the functions that relied on warm bodies. In fact, hard work now is often an activity of leisure – working out at the gym, an evening jog, or organized sports. Our working lives are primarily sedentary. Our version of heavy lifting may involve carrying a large box ordered on Amazon and delivered by the UPS driver. Yes, the nature of work has changed. But, what should hard work mean for us in the modern era? Working long hours doesn’t count. Long hours is not the same as working “hard.” So how do you measure hard work? In the Industrial Era, you could quantify output. Jack produced some widgets. Jill produced more widgets in the same amount of time as Jack using the same tools and same processes. Therefore, Jill worked harder. “More” was tangible to doing “hard” work. Today, hard work isn’t about doing more work. Hard work is about how we use our minds, talents, and resources. Hard work is about pushing ourselves beyond our comfort zones. It's hard work to invent a new service, product, or process that's different than what is already working. It’s hard work to call out a bad decision by your team or boss. It’s hard work to propose three different ways to achieve the same goal and clearly explain the pros and cons of each approach. It’s hard work to convince peers that sticking to the status quo is actually riskier than driving change. It’s hard work reinventing your business, product, or service. It’s hard work and uncomfortable to come up with ways to put yourself out of business when you’re already the leading provider. 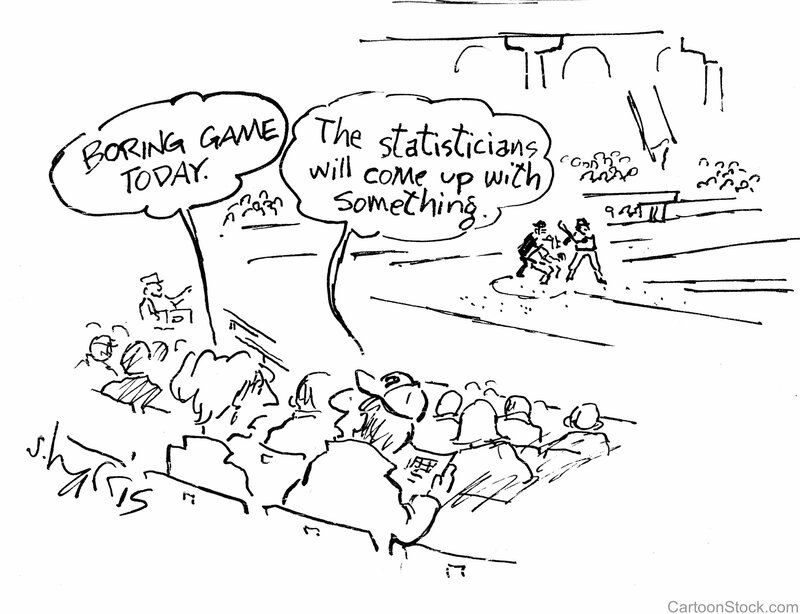 It’s hard work to make decisions with little data (remember the world before the Internet?). It’s hard work making decisions with too much data. It’s hard work to choose not to be lazy in a world where automation and convenience makes it easy to do so. Rejection? Ridicule for a stupid idea? Being fired for proposing something different? Being fired is an extreme case, you say. Let’s talk in extremes then. Would you rather be the person who proposes too many ideas that are mostly rejected or the person who never suggests an idea? Most of us choose the path of least inertia. We don’t want to stick our necks out or put our name on that suggestion because we’re afraid of what may happen. Some people, however, are choosing to work harder than ever. They are taking risks; mental, emotional, and personal risks. They are taking risks realizing that most may not pay off. The precious few that do pay off, however, will propel them forward beyond their wildest dreams. Successful people haven’t figured out a way to work more hours than you or I. They haven’t invented a way to juice the 24-hour system for more hours. In fact, some would argue that most successful people work fewer hours. Instead, they’ve understood what working hard means, how to do it, and how to work more intelligent hours. It's those having difficult conversations, rocking the boat when it doesn’t need to be rocked, and reinventing the business when no reinvention is needed… these are the people who are building a successful future for themselves and their organizations. As contradictory as it sounds, the people who are taking risks are those who are building things that are sustainable. Risk and sustainability didn’t go together in the Industrial Era where there was a proportional correlation between input and output. Ironically, the only way to be sustainable today is to take risk by the horns and experiment. Fail quickly and cheaply. Learn. Iterate. We’re not talking about taking crazy risks that lack research, thought, direction, or focus. Take risks backed by data, an awareness of your audience and the needs they aren’t telling you about, an understanding of the market you serve, and your thoughtful intuition. 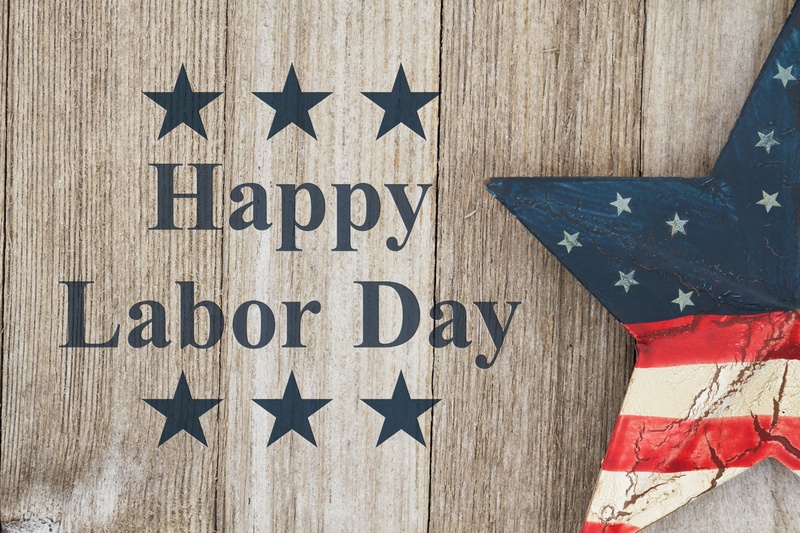 As we celebrate Labor Day, remember what it honors: the American labor movement and the contributions that workers -- through nothing short of hard work -- have made to the strength, prosperity, laws, and well-being of our country. So tomorrow, when you go to work, really work hard. Your time is worth the effort. In fact, forget what it means to you for a moment. We all owe it to our forefathers who physically worked hard so we can enjoy the luxury of mentally working hard. Are we living up to that? Much of my inspiration behind this article is Seth Godin. He has written endlessly on what work means in the modern era, taking (perceived) risk, and how to build things that are remarkable. I encourage you to read his body of work. You don’t have to agree with what’s written. That’s not the point. The intent is to get you to question the definition of work in our era. As you should always do: come up with your own conclusions. As Director of Marketing, it’s my role to communicate our values, inspirational story, and what makes HawkSoft unique. Our customers and employees put their trust in our company, and it’s my department's responsibility to curate this trust and position our customers for success. 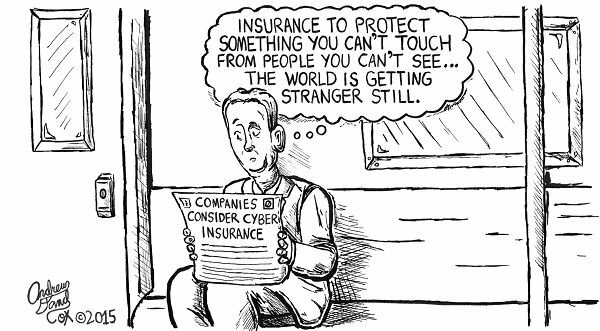 Previous post: 3 things agents should learn about cyber insurance and 4 steps to selling it. Next post: Do You Know How to Harness Vital KPIs to Drive Your Agency's Growth?